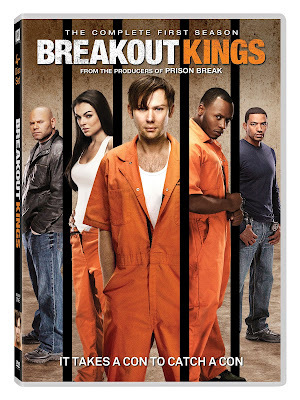 I had the opportunity to review the first season of Breakout Kings. I found the quality, acting and storylines good. It’s funny and dramatic. There is good chemistry between the actors. I enjoyed the series. The show is pretty violent and there’s a lot of action which is not my usual type of show to watch. Nevertheless if you’re an action-junkie, you should definitely check it out. Disclosure: All opinions are my own. I received Breakout Kings Season One at no cost for the purpose of this review. No other compensation was received.